Damon C. McMillan was raised in Gadsden County where he attended public school. He received his B.S. in Premed/Biology from Florida A & M University in 1990. He went on to get his medical degree at the University Of Florida College Of Medicine. He completed his training in Family Medicine in Atlanta, Georgia. He has been practicing at Bond Community Health Center since 1999. He received further education in HIV care and now has more than ten years of HIV experience. 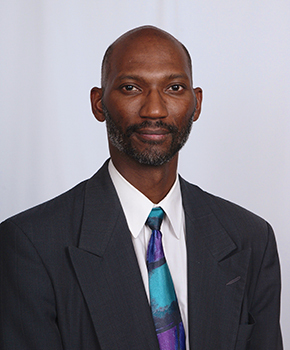 He currently serves as Medical Director of Primary care and HIV services. Dr. McMillan has been the backbone of Bond Community Health Center. He has earned the utmost respect of his colleagues and patients.